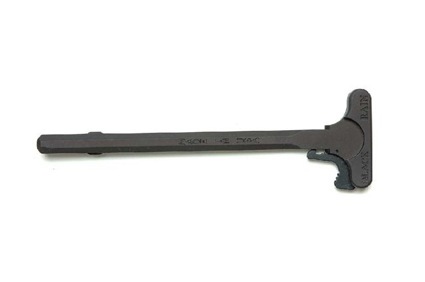 Black Rain Ordnance charging handles are 100% cnc machined from a solid billet of 7075 T-6 aircraft grade aluminum. Each charging handle is engraved with the words BLACK RAIN so that when coupled with a Black Rain Ordnance upper receiver, the biohazard logo that is engraved on the upper receiver is surrounded by the words Black Rain on the charging handle. All Black Rain Ordnance Inc. products are made in the USA and that fact is engraved down the spine of the charging handle. We clearly mark every piece that we make for a reason. We believe in our products and want the consumer to know that if they purchase a Black Rain Ordnance part, they are getting the best quality available. Blackrainordnance.com. DEA, Louisiana State Museum collaborate on new exhibit exploring the costs and consequences of illegal drugs.